When you are planing a Tibet tour, you may feel lack of local information from Tibet. So you may just rely on the famous and reputable Tibet travel guide book “The Lonely Planet Tibet Guide Book”. Additionally you may rely on the TripAdvisor reviews. You are partially right and here below Tony from local Tibet travel agency will share with you the insights. To check out information from TripAdvisor or the lonely planet guide, this is good travel tip, because there is much useful information about Tibet tours and trekking. E.g you can find the inner resources of each tour attraction in Tibet, the tourist maps, and the sample travel itinerary. More over these kind of books do provide you some tour agencies websites address for you to choose and mostly they list Tibetan owned travel agencies websites. And it is true that you can get reliable travel services if you choose any one of them. 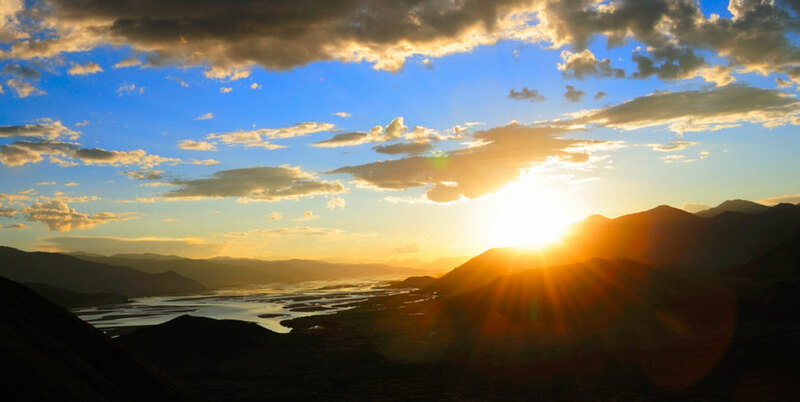 However, with the fast development of internet, Tibet tourism becomes more and more transparent. More and more websites occur in the market and many operators and travel agencies are competing with each other. On the one hand this is good for overseas travelers because you may spend much less money for Tibet tour than years ago. As an insider of Tibet tourism, Tibet Travel Expert has gained lots of experiences in organizing overseas travelers to Tibet with lower prices than any other local Tibet travel agencies here in Lhasa. With regard to the forum update for Tibet tour on TripAdvisor, frankly most agencies come out to post the information which travelers are concerned about, and most are just for self promotion, this is good for travelers to know that there are so many Tibet travel agencies or operators providing Tibet travel service, but you need to check further about their service and the prices and find a reliable Tibet travel agency. To learn more about travel to Tibet, welcome to contact a Lhasa based reputable Tibet travel agency now. Next postReputable Tibet travel agency says Tibet Trekking Isn’t Just for Athletes!